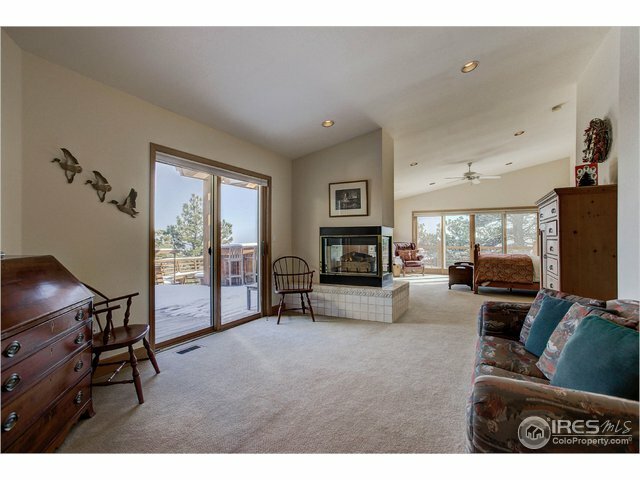 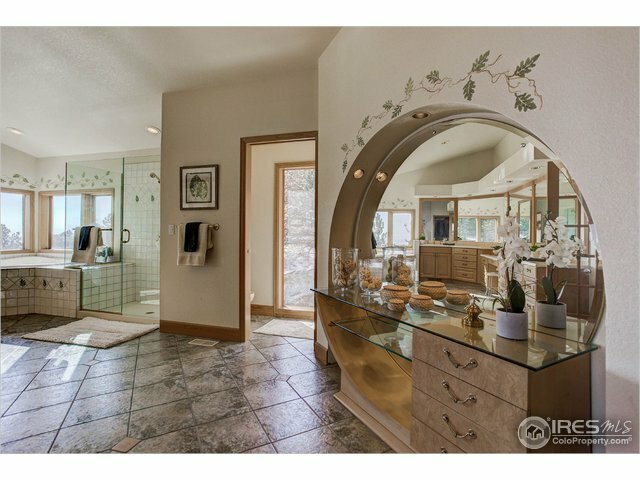 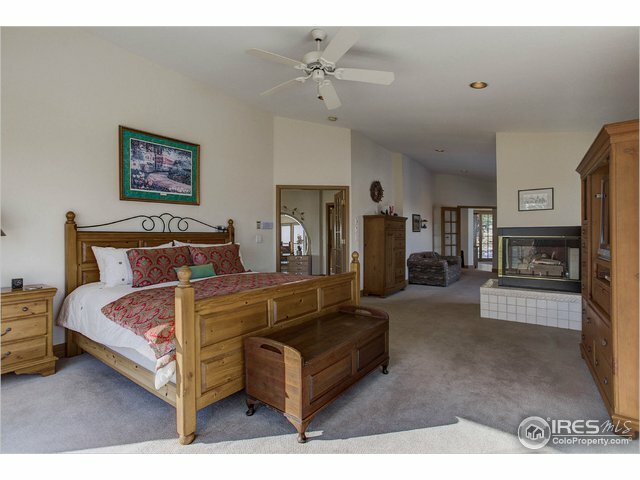 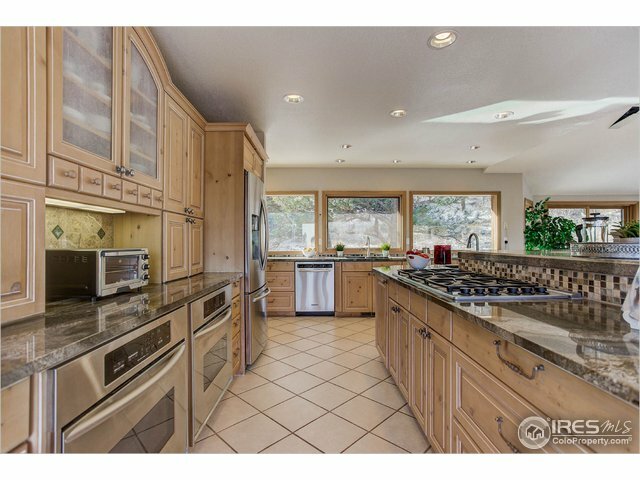 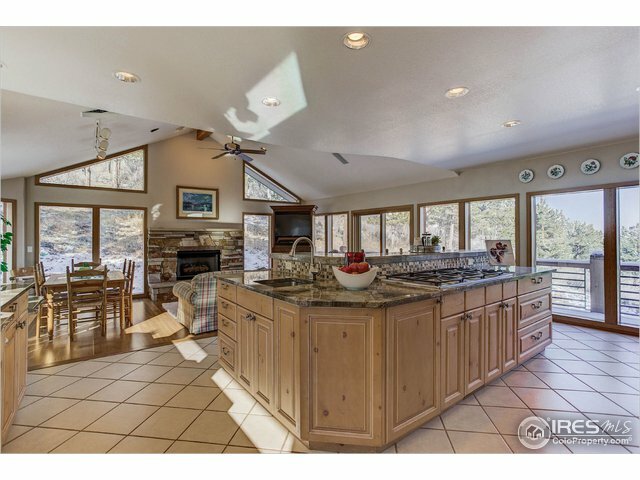 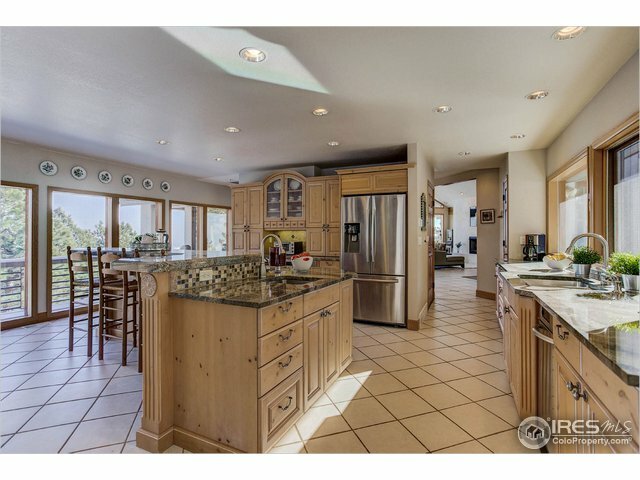 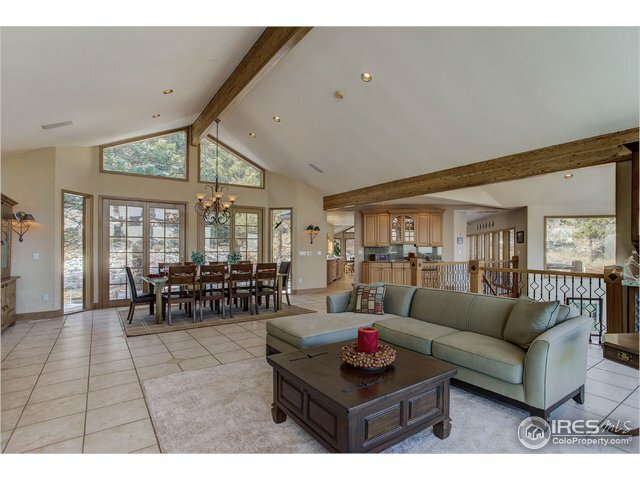 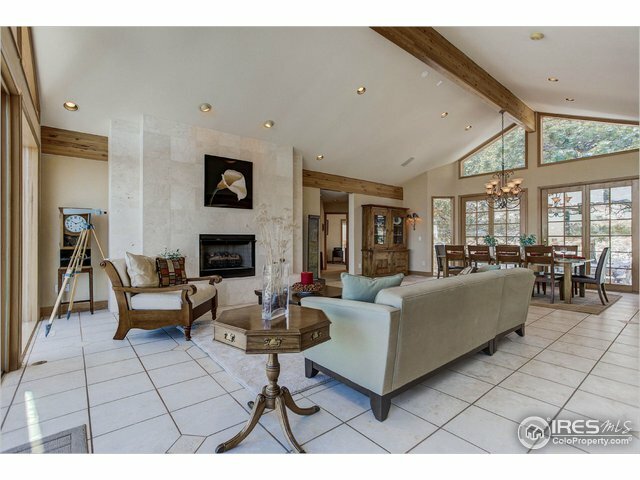 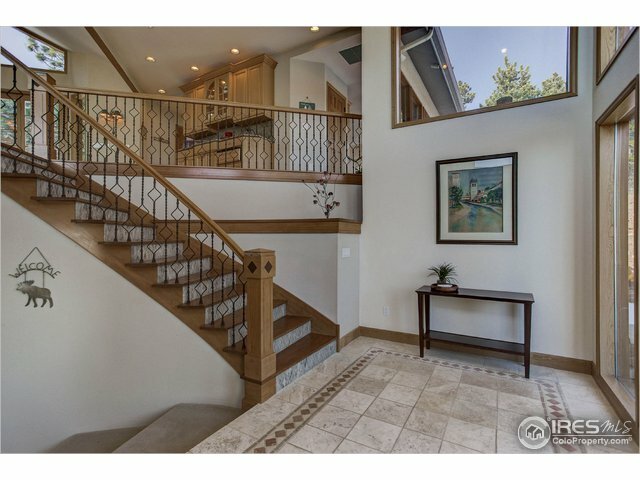 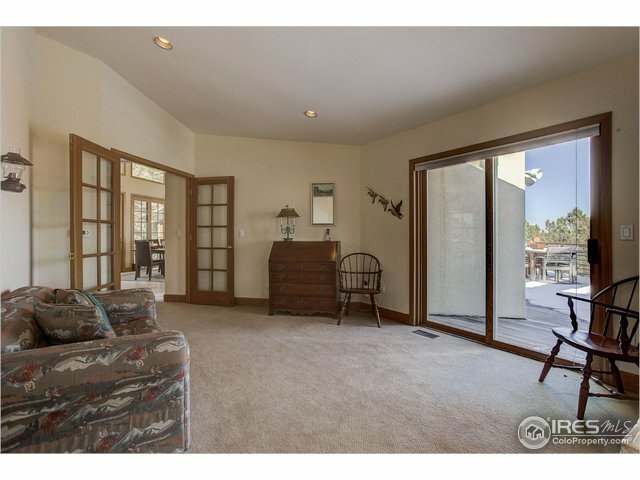 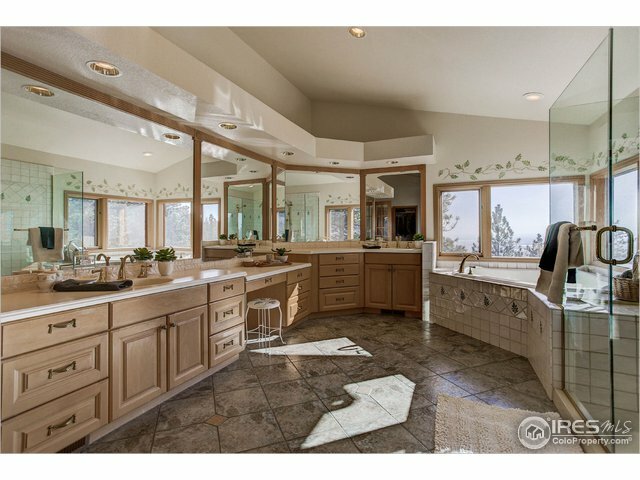 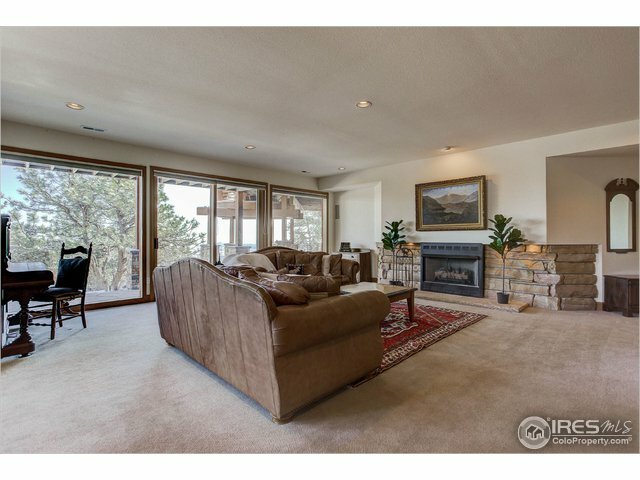 Beautiful custom raised ranch in the peaceful Foothills. 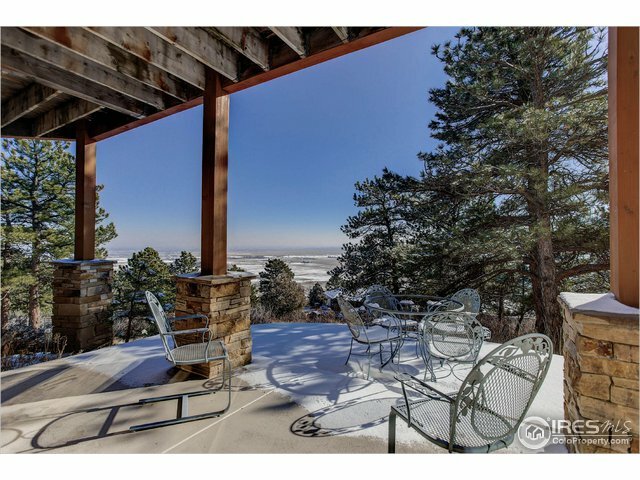 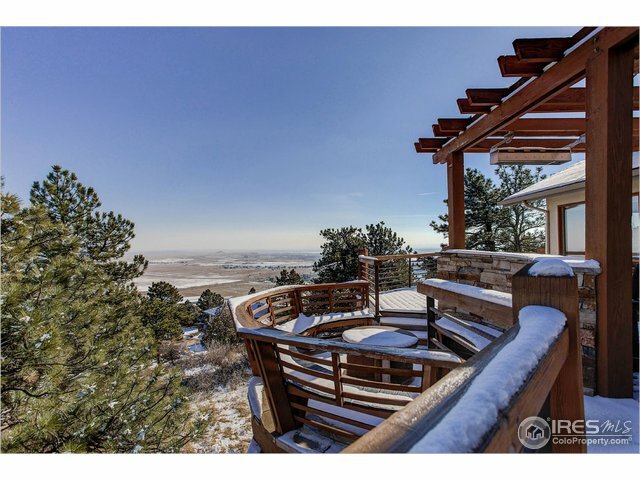 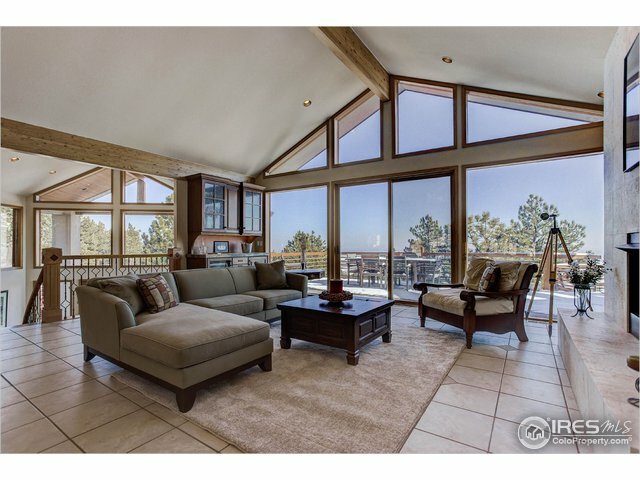 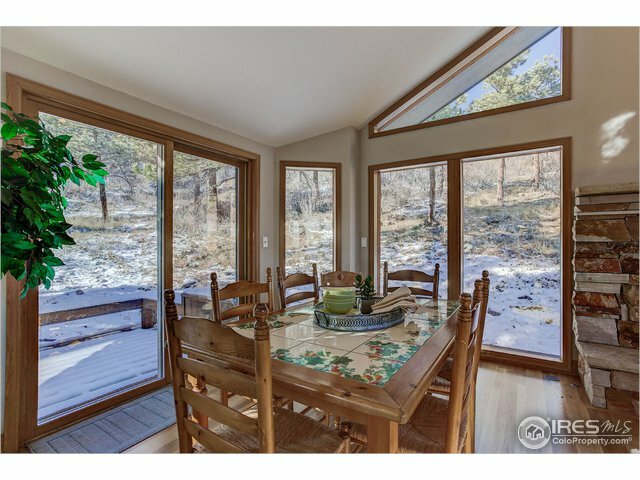 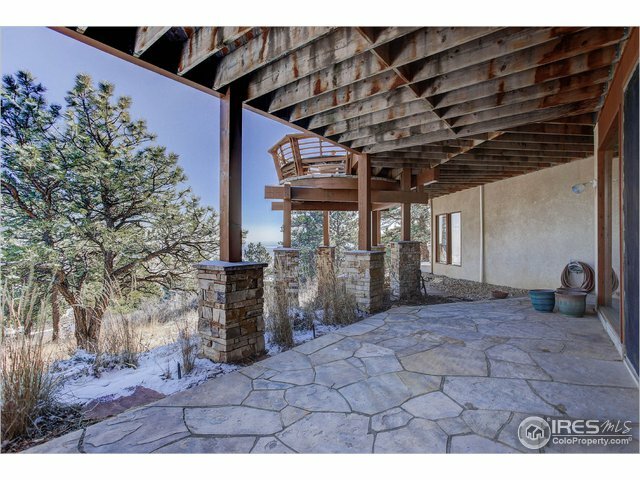 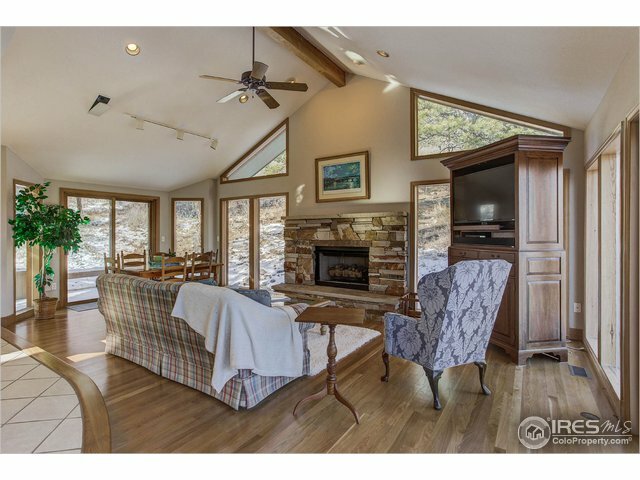 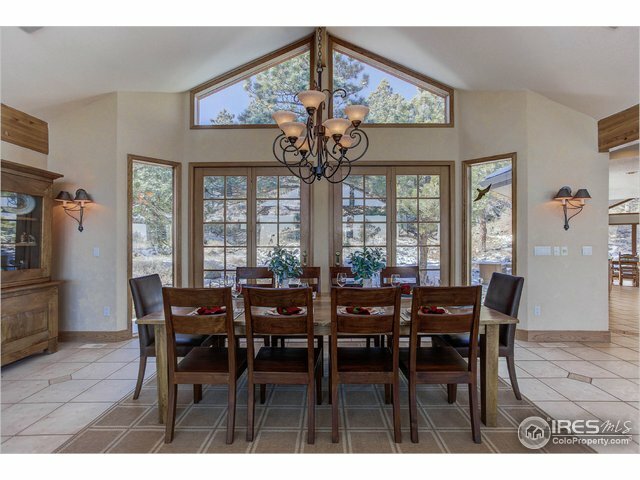 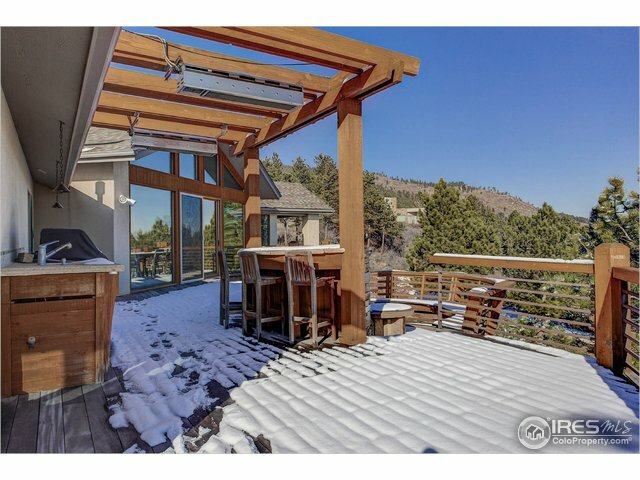 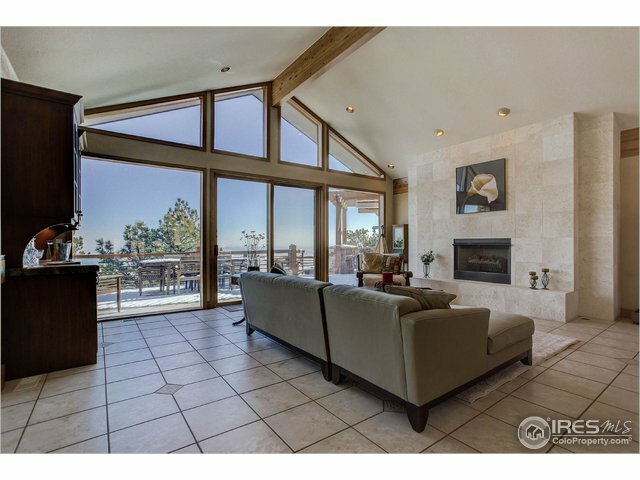 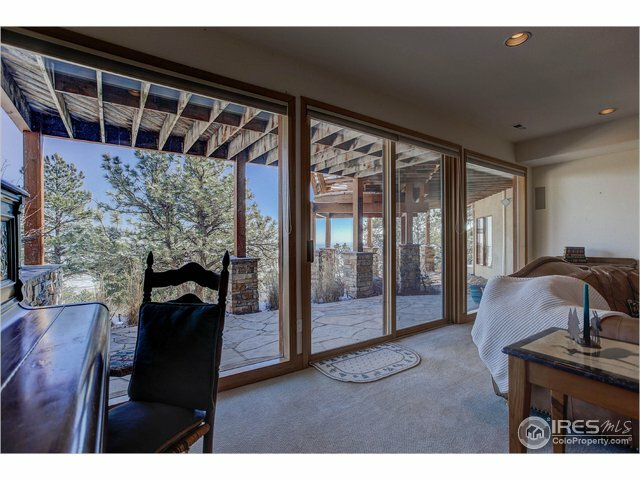 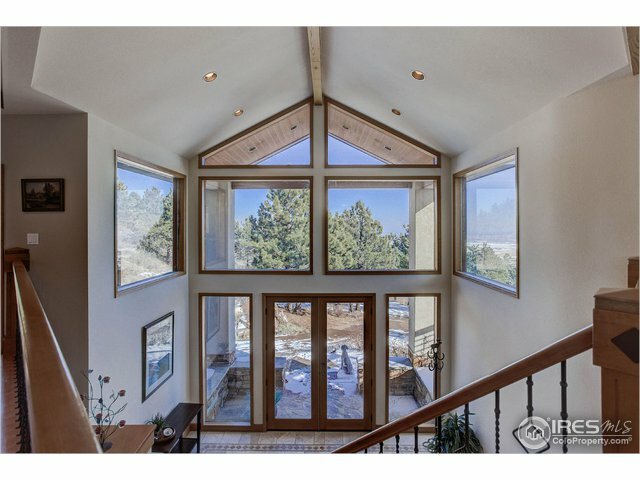 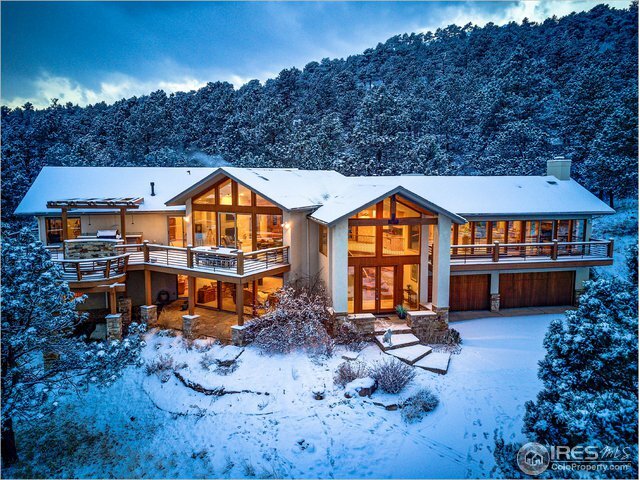 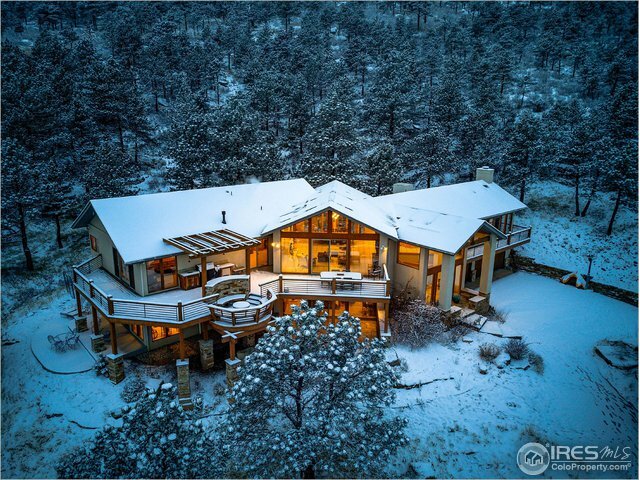 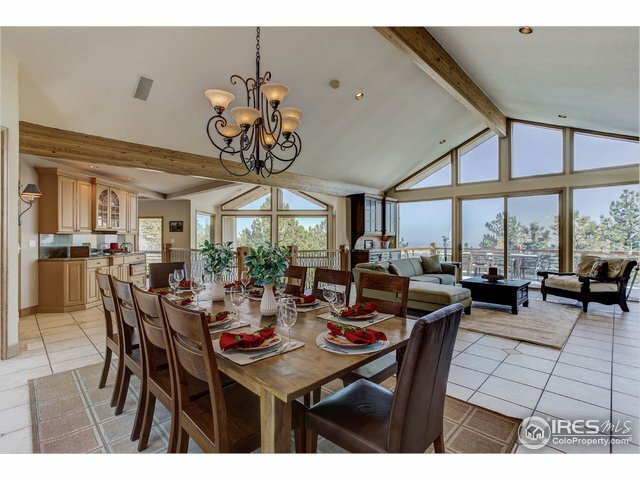 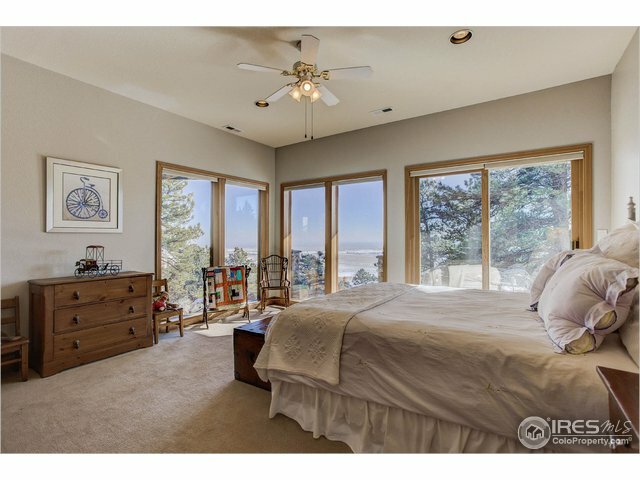 Enjoy nature inside or out w/stunning panoramic views. 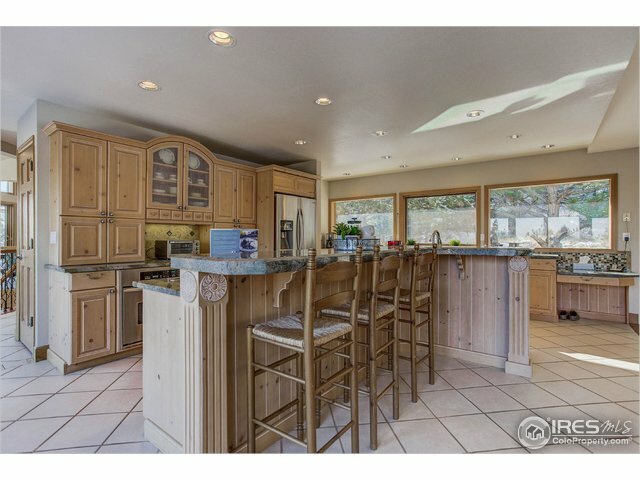 Entertain in the spacious living area, dine in the gourmet ktchn w/double ovens, SS appls, island w/gas cooktop & plenty of counter space. 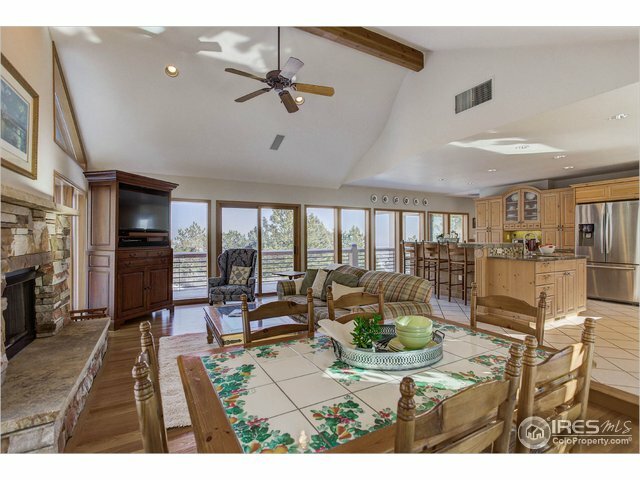 Multiple decks, front deck w/circular seating around a fire pit, outdoor cook area & plenty of space. 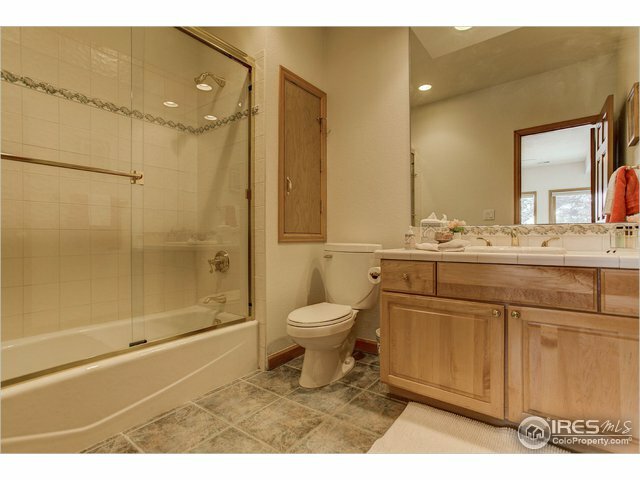 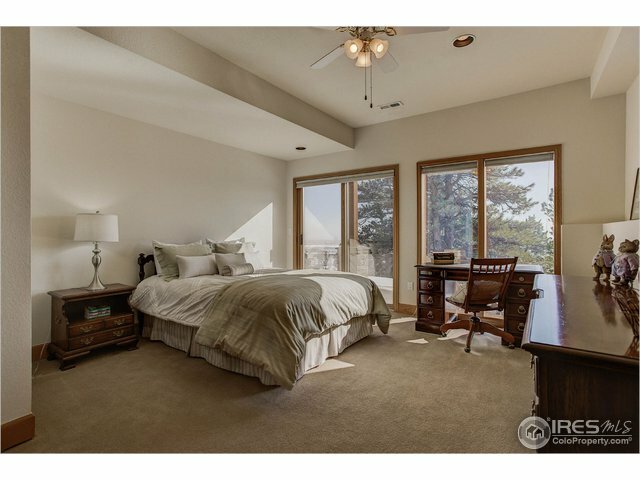 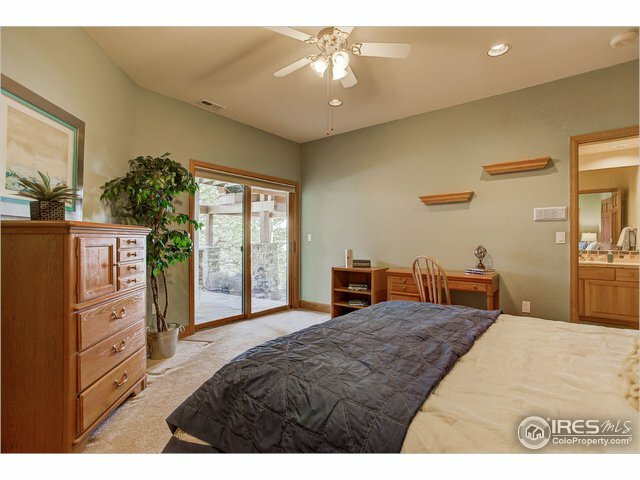 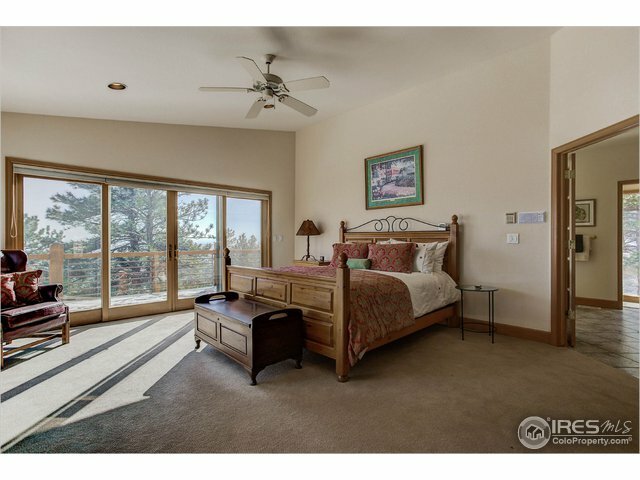 Relax in the master suite w/multi sided frplc, 5pc bath & walk-in closet. 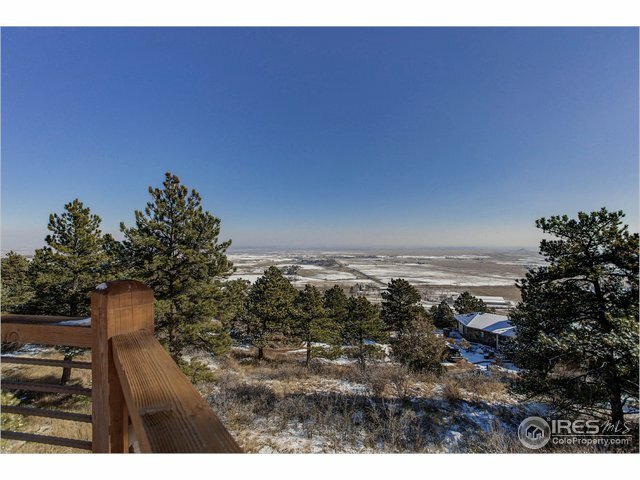 Abuts 60 acres public open space. 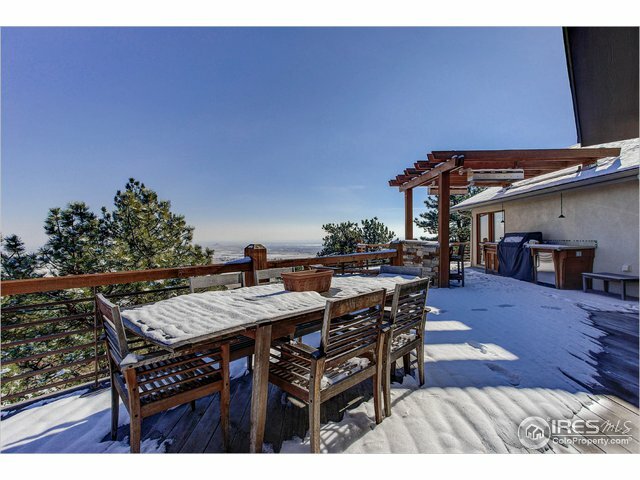 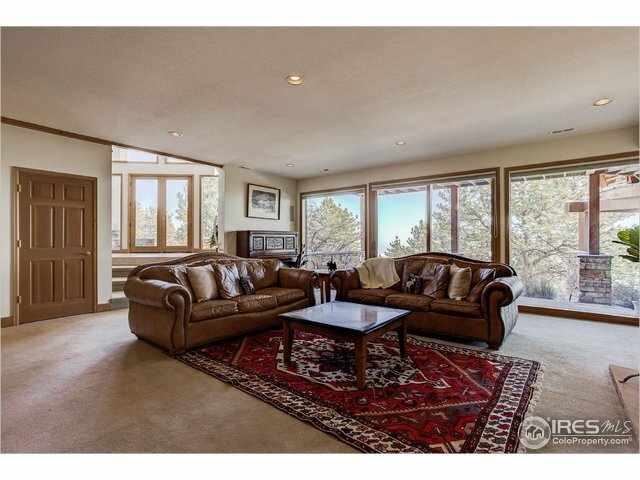 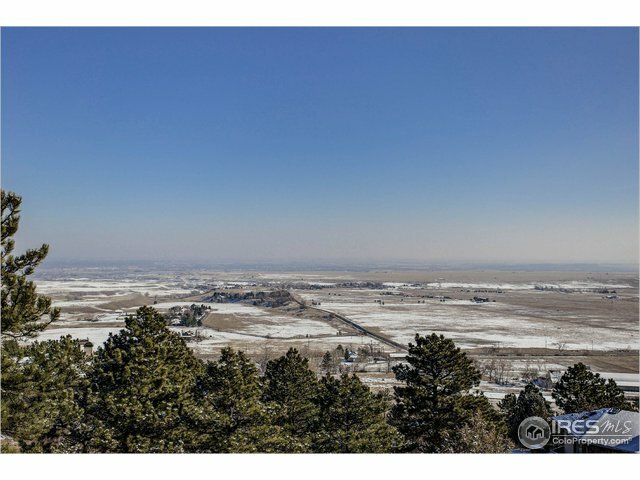 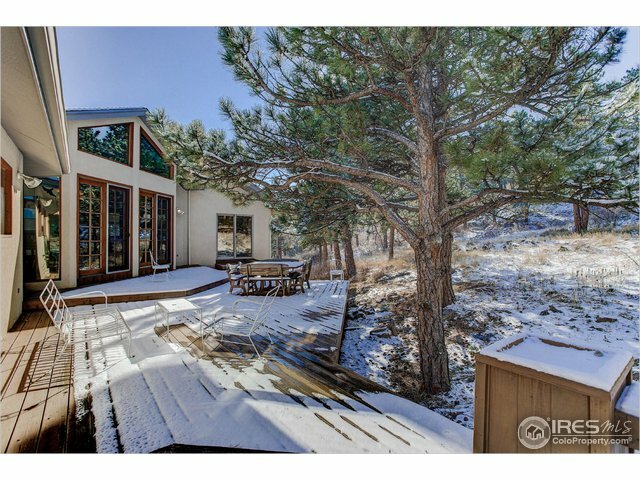 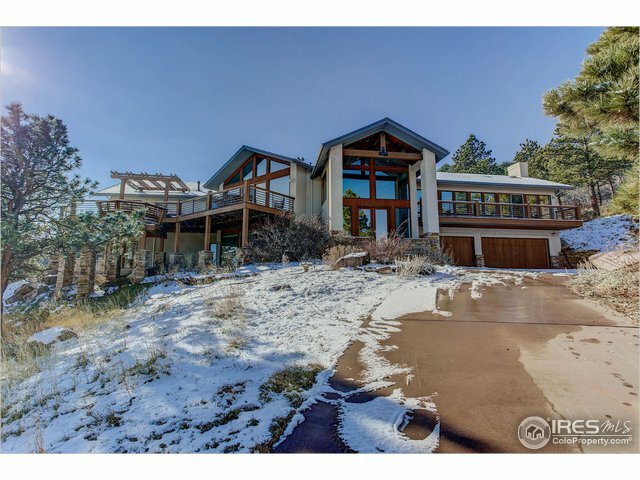 12 mins to downtown Boulder/Longmont. 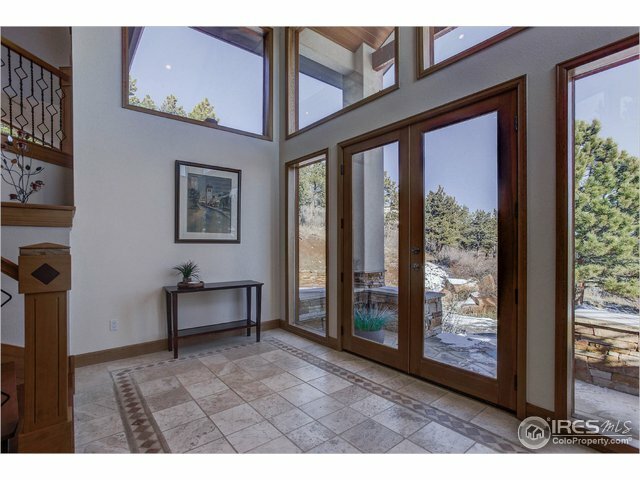 Driving Directions: Hwy 36, turn West at Mountain Ridge into gated community.